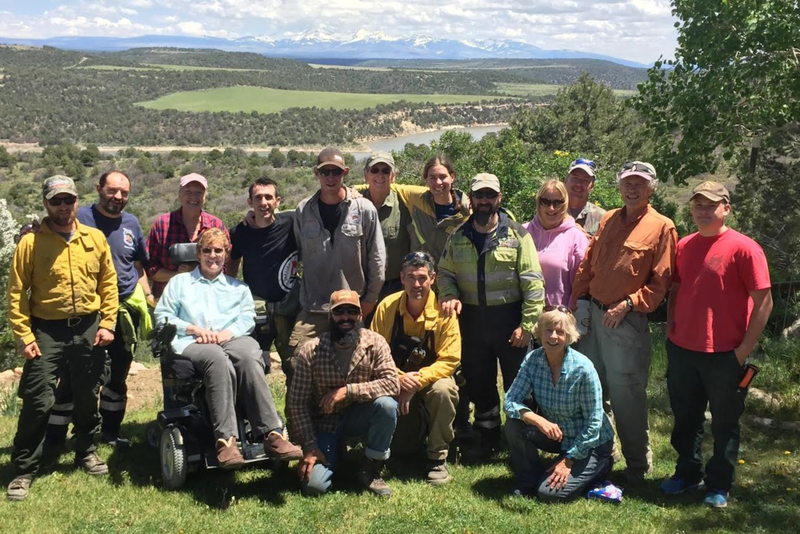 Join Wildfire Adapted Partnership (WAP) as a Neighborhood Ambassador and mobilize your community to engage in wildfire safety and wildfire preparedness activities. You and your neighbors will be connected with trusted wildfire education, partners, assistance with mitigation projects, and more. As a Neighborhood Ambassador, you will be your neighborhoods point of contact for local firefighting entities, and more. As a Neighborhood Ambassador, you will need to have a willingness to do neighborhood outreach in fun and creative ways, enthusiasm, and an ability to work with others. You do not need to be an expert in wildfire, law enforcement, or firefighting. You just need to be passionate about protecting your neighborhood from wildfire. Volunteer orientation is required before getting started along with signing a Liability Waiver, reporting volunteer hours, and completing a Volunteer Commitment Form annually (link is attached below). Our Wildfire Adapted Partnership program and county coordinators provide support, technical assistance, materials, referrals to experts, and various networking opportunities. Ambassadors report to their local county coordinator whose position is overseen by our Board of Directors. Neighborhood Ambassadors are representatives of WAP, and will maintain a positive, friendly, non-confrontational attitude with the neighbors and groups they contact. For more information, please contact your County Coordinator directly. Ambassadors and members of the community attend a one day Home Ignition Zone workshop. Continuing education credits for realtors are available with this course. The Wingspread neighborhood in Dolores with a Prescribed Fire Training Exchange (TREX) team on Wildfire Preparedness Day, 2017. For other fire adapted communities practitioners looking to start a similar program in your area, please check out the Fire Adapted Communities Neighborhood Ambassador Toolkit, or for more information please contact Wildfire Adapted Partnership’s Executive Director Ashley Downing.